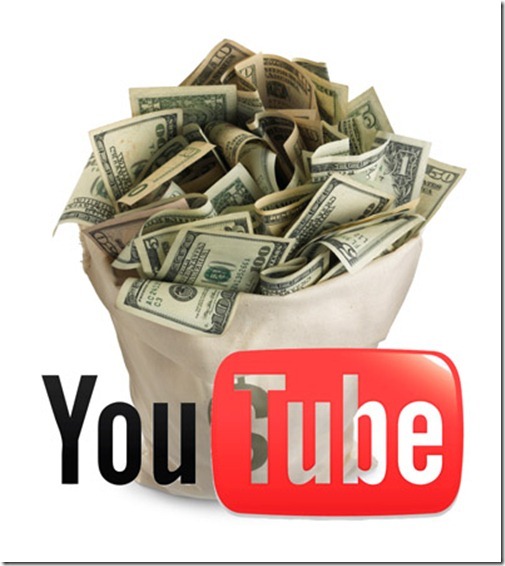 Money can be earned from Youtube in just few steps. But you will have to follow them seriously. You must have heard about people earning from youtube being a member of it. Now its your turn. By uploading videos on youtube you will not only earn through Google Adsense but also it will help in increasing traffic to your blog i.e. increase your earnings from your blog. So, just follow these steps for learning Ways To Earn Through Youtube. The first step is easy, its just to sign up a new account for yourself on youtube. If you have one then well and good. Also be careful in adding keywords to your account that would be suitable to bring visitors to your videos. Keep the username small and easily memorable for others. Now add some interesting videos to your account. The videos must be clear, if it would be HD then it would be fantastic. Be Aware!!! The videos must be captured in good light as it helps in increasing time of view of your visitors. Don’t worry if your videos are not so attractive at start as practice makes a man perfect. So, keep on working on your videos and uploading it on youtube. Main Point!!! Keep uploading videos regularly. It will help in increasing your traffic as well as attracting traffic towards you. Adding videos to a blog or website helps a lot in increasing views to your youtube videos. The adding of videos to youtube also helps in increasing visitors to your website. While Being partner of youtube one has to work a lot and add many videos. This is tough but can be done if one has passion. Youtube always want channels on their website so that can advertise on them and earn money. 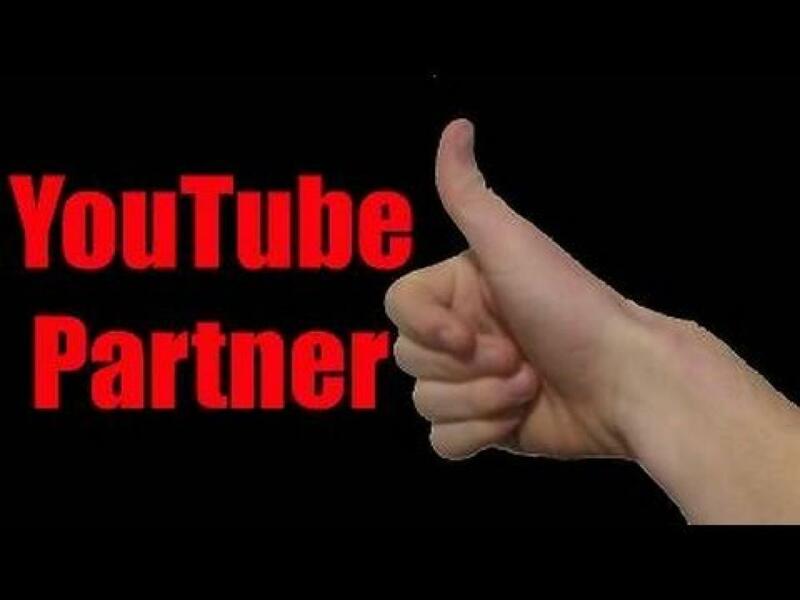 By becoming partner they will provide you with some share when ads are clickes and also when your videos are viewed. Add your youtube account to the Google adsense account. You must be 18+ to sign up to Google adsense. If you are not then sorry but you will have to wait for being eligible for adsense. Verify your account by fulfilling the requires information. Be smart and use your social networking websites for sharing videos with them and thus increasing your views. Share videos on facebook, twitter and such sites. 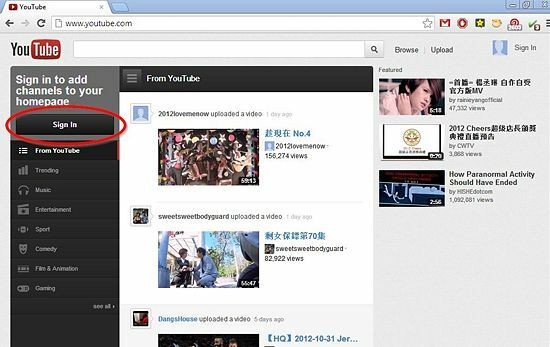 Also Use other videos uploading websites to upload your youtube videos. Upload high quality and long length videos. Add tags to each video. Try to make a website for adding videos to it. It DOESN’T require HARD WORK, it requires PASSION. Happ nice week End to you as well!! You have nice blogging and i ma happy to find this blog here. This post is really very informative. Thanks Very much for the complement!!! You are right, now days it has become very difficult to get approved by Google adsense.